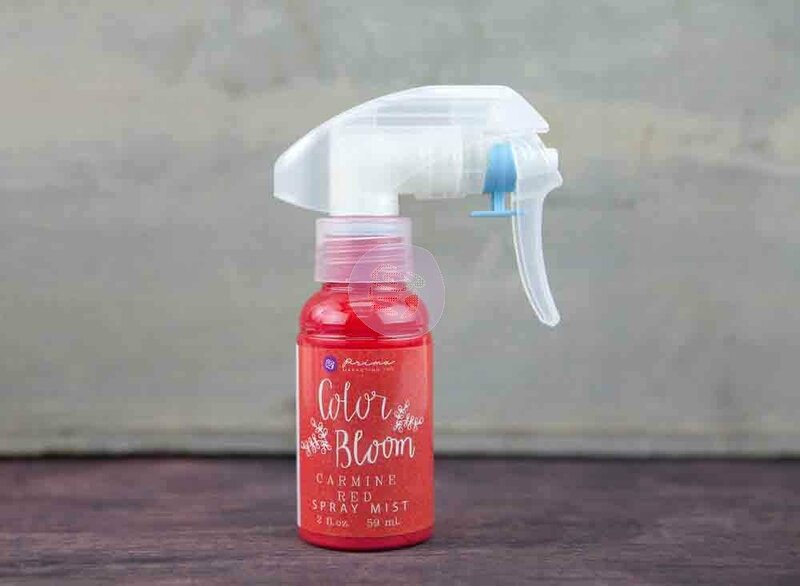 A stunning, Cadmium Red Color Bloom spray is HERE! Add a fabulous colorful effect to your projects with our new Cadmium Red Color Bloom. 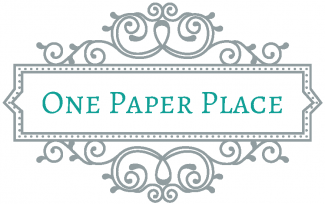 Use it on paper, resins, wood, flowers, stencils, and much more! Perfect for mixed media applications. Two different spray types: splatter and complete coverage. Unique nozzle design.